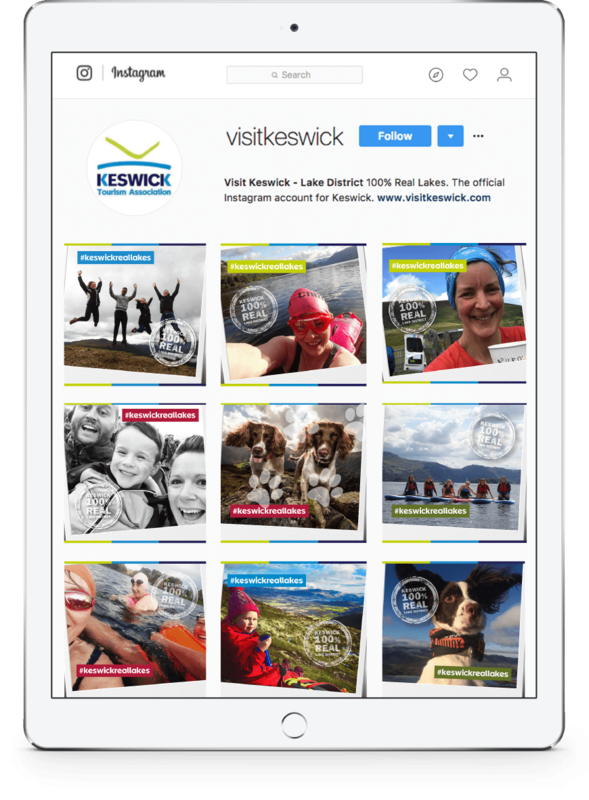 Keswick is an award-winning visitor destination just 20 minutes from the M6 motorway. 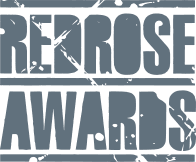 The town has been voted the 9th UK most popular destination in the Travellers’ Choice awards and the best historic town in the Landlove Magazine Awards. 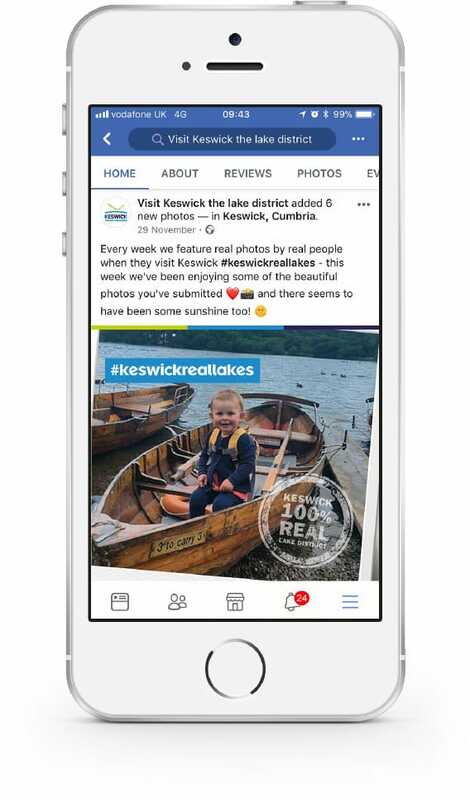 We were delighted to win a competitive pitch with our concept of ‘100% Real Lake District’ to work with Keswick Tourism Association to promote the town. 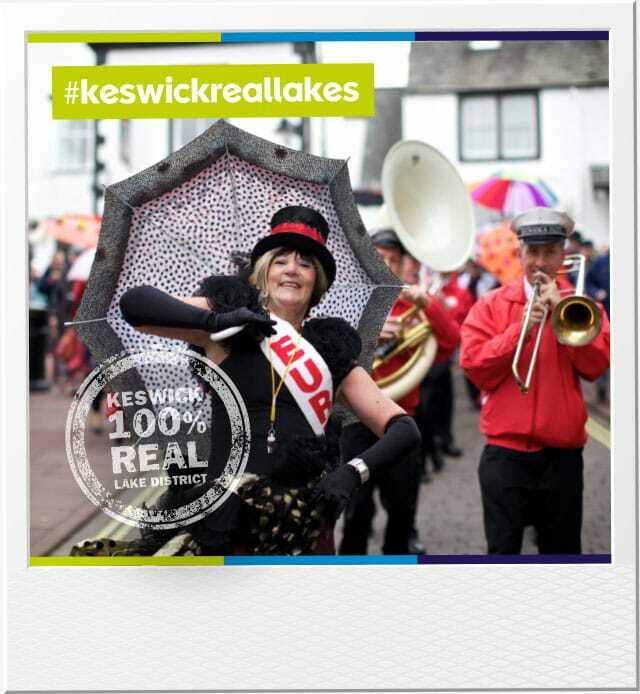 The idea behind the campaign was for Keswick to be seen as it is – the real Lake District. 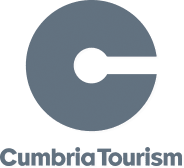 Natural beauty, incredible local food, independent shops – to use authentic images shared by real visitors on popular platforms such as Instagram emphasised this message. Alongside engaging copy and carefully considered professional photography, it meant we could deliver an impactful and, more importantly, real story.